The Sunday Times 'Thriller of the Month', Mail on Sunday 'Thriller of the Week' and Sun 'Best for Mystery-Lovers'. 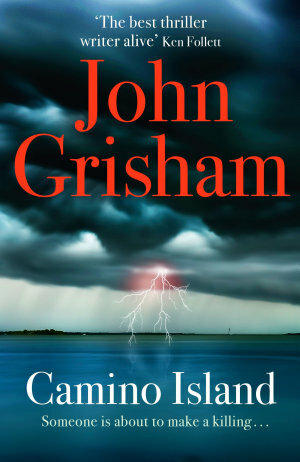 John Grisham's novels have sold over 300 million copies worldwide. CAMINO ISLAND is both an unputdownable beach read and a thriller for book lovers, beginning with a literary heist and finishing with a cat and mouse duel between a beguiling criminal and the woman set to uncover his guilt.